Excellent question, what am I waiting for? 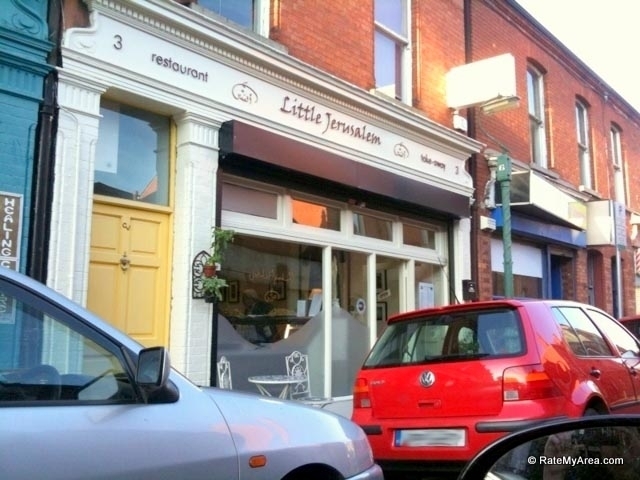 Think I need to make a trip to Little Jerusalem. You have my appetite whetted! Lovely review. Thanks so much Imen! It’s all very new but I do intend to have fun with it… Appreciate you visiting. Musakhan is a quintessentially Palestinian dish though. Glad you like it anyway ! No worries, its one of my favourites also. 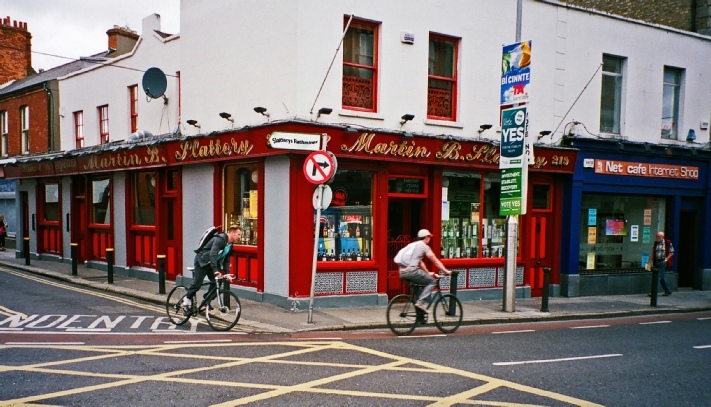 They’re related to the Silk Road cafe in the Chester Beatty which is also Palestinian. The dresses on the walls are typical traditional Palestinian wedding dresses if you’re curious, too.